At a Corwin event, expect a quality professional learning and development experience and tools that you can bring back to your school. You’ll meet fellow educators who share your concerns, passion, and commitment to improving teaching and learning. You’ll exchange ideas with the top experts in the field. No matter what event you choose to attend, you’ll walk away with new strategies, ideas, and a larger network of like-minded individuals. 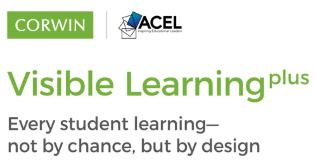 This workshop demonstrates how using the right approach at the right time can help you more intentionally design classroom experiences that hit the surface, deep, and transfer phases of learning. 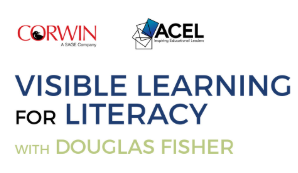 This workshop covers Visible Learning research, its connections to surface, deep, and transfer learning as it relates to literacy, the most impactful approaches to use in each stage of learning, and the tools for measuring your impact on student learning. Apply the principles of Visible Learning research to the literacy classroom. Understand the three phases of learning and the unique importance of each: surface, deep, and transfer. Learn which literacy practices have the greatest impact on student growth (and which have the least) to maximize and strategize teaching time. Strategize what practices to implement at the right time in a student’s learning, while keeping rigor in mind. Assess the impact of one’s teaching on one’s students—and what to do next as a result. 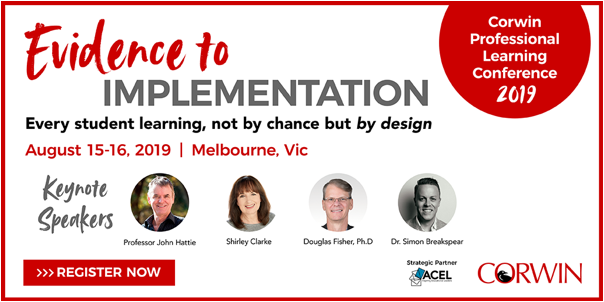 Hear from and be inspired by local and internationally renowned speakers and expert practitioners who will share evidence-based research and powerful implementation approaches that are designed to develop students to become their own teachers. Topics will include how to build visible learners, effective feedback practices and agile leadership. The conference offers you a chance to meet, engage, share experiences, and discover new ideas. Included in this two day conference will be keynote presentations, voices from the field and master classes.